Halloween continues to change for us. Whereas ten years ago it was all about cheap plastic pumpkin buckets, cobwebs and plastic fang teeth, today it is about for artistic and higher-priced items such as party centrepieces and home decor items. The change is focus reflects a focus on Halloween parties rather than trick or treating. The shift in focus happened a few years ago because of supermarkets and discount variety stores buying the same product we had been stocking, some from the same suppliers, and slashing margin to change volume. We decided they could have that space when we realised they would stay there and not touch home decor and party host opportunities. We target product price points at $20.00 and above. The best items are those at $500.00. I recall once we bought in a $750.00 item as a display feature that we did not expect to sell … and we sold it in two days. We change the product mix every year, usually purchasing at a modest volume so that we can tell an evolving story rather than people looking and thinking were are doing products this year that we did last year as that is retail death. Halloween is a good season for an evolving newsagency. It’s a fun reset prior to Christmas and something good to come out of Father’s Day with. Steve I know of plenty of newsagents who have purchased high-cost centrepiece display items, only to see them sold days in. It’s great to see this, isn’t it?! My point was why would you procure something (especially a high end product) if you did not expect to on sell it. Oh, maybe you should have said that. The answer is easy – to use it as a display centrepiece for several years. 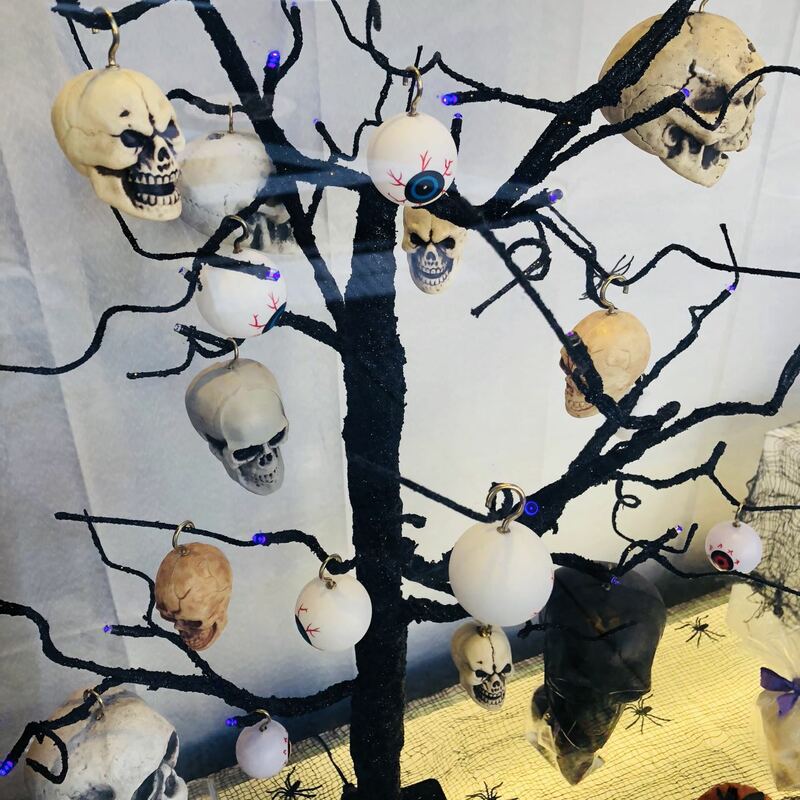 halloween is worth between $3,500 and $5,000 in direct GP and another $2,500 in additional basket GP each year and a good centrepiece is key to reaching the higher figure as in a mall it attracts shoppers. It happened in our shop for mothers day gifts too. even though its a smaller $50 RRP. The centrepiece was a free item for a big order but sold first before other products that were half the price of centrepiece.